The Tokugawa would like others to see them as upholders of law and order, who keep their word. This image has some truth. Technically vassals of the Imagawa, and constantly threatened by the Oda clan, they are also masters of intrigue because they have been forced to it by events. This goes some way to explaining their superior diplomatic skills, their training and use of very good kisho ninja, and the superior metsuke who keep order in their lands. 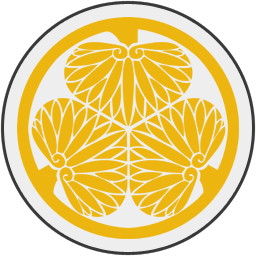 Under the leadership of Tokugawa Hirotada, perhaps now is the time for the clan to throw off their shackles and, perhaps, one day a Tokugawa will sit in the shogun’s palace?